Paulo Andrez is an active angel investor in several companies. He is the main investor and chairman of Green Swan Group which owns Toys R US Iberia and Maxi Toys, which represents annual sales over 365 Million Euros. One of his investments reached 25 million euros in revenues within the first year, for which he received an award “Best European Angel Investment”. Paulo is a Board Member of Entrepreneurship Agency DNA Cascais, which helped more than 300 startups in the last 10 years, to initiate and raise money. He has been in contact in the past 10 years with more than 5.000 entrepreneurs around the world. 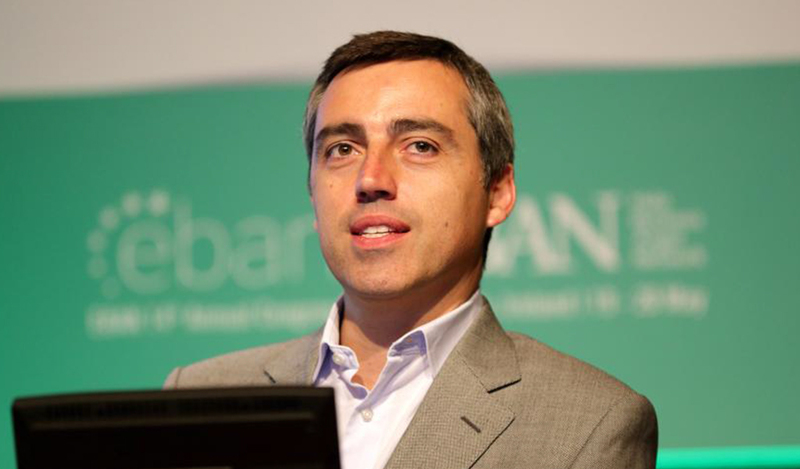 Paulo was appointed President Emeritus EBAN, European Business Angel Network, after serving as President 2012-2014. In 2000, he participated in the IPO of Novabase in Euronext, Portuguese largest IT provider with more than 2000 employees in 30 countries worldwide. 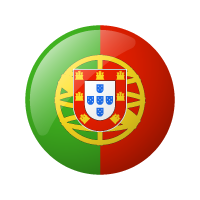 He participated in the design and implementation of the first Business Angel Co-investment Fund in Portugal. Paulo is an IT Engineer and has a MBA from the Nova University in Lisbon. He is frequently invited as speaker and expert in innovation, entrepreneurship and early stage investment.